Yesterday, I took a trip back in time to the 1970s, where disco was alive and thriving. 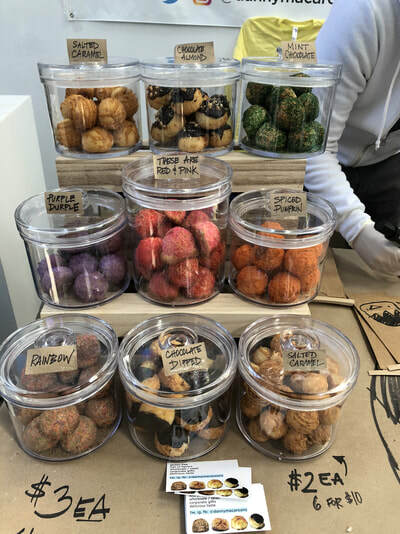 Except in this time travel experience, something was a little different: there was a collection of some of the most delicious, innovative desserts in the world. 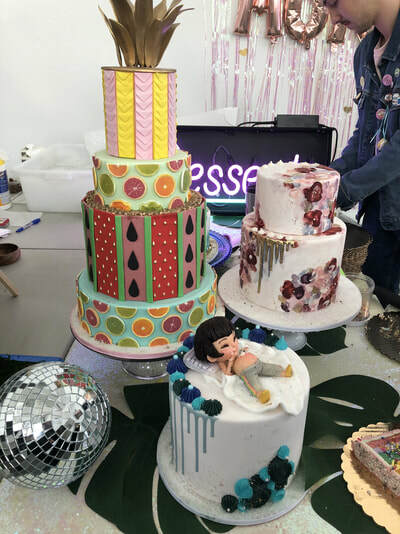 It looks like I landed in the Dessert Goals Fest, a spring disco-themed event where guests were invited to indulge and celebrate some of the most renowned sweet treats. 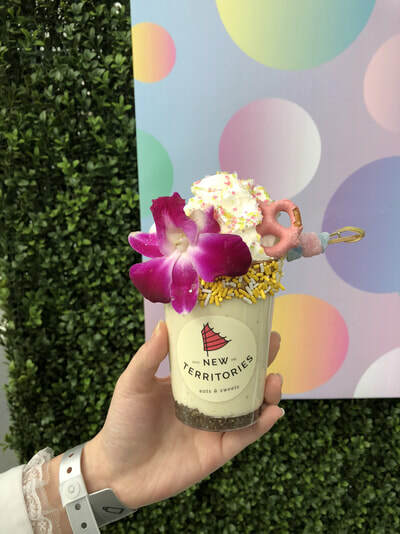 Not only did the event highlight 23 vendors, but it had a specially designed Planoly Instagram Garden, where people could take pics of their delectable confections against grassy scenery and vibrant backgrounds. Many of the booths inside of Sound River Studios--the space where the festival took place, located in Long Island City--stood out to me. 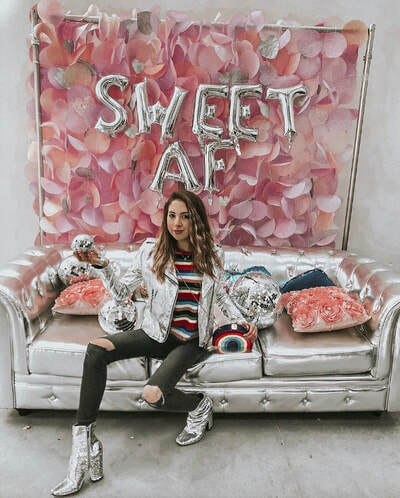 As I entered the room, after taking pics in front of a “Dessert Goals” floral mural and popsicle wallpaper, my eyes were immediately drawn to Supermoon Bakehouse and their giant stack of iridescent boxes. 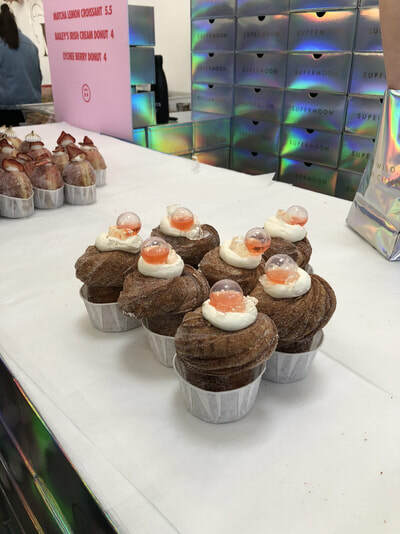 The NYC-based sweets-shop is known for their interesting take on pastries--their selections of cruffins (croissant + muffin! 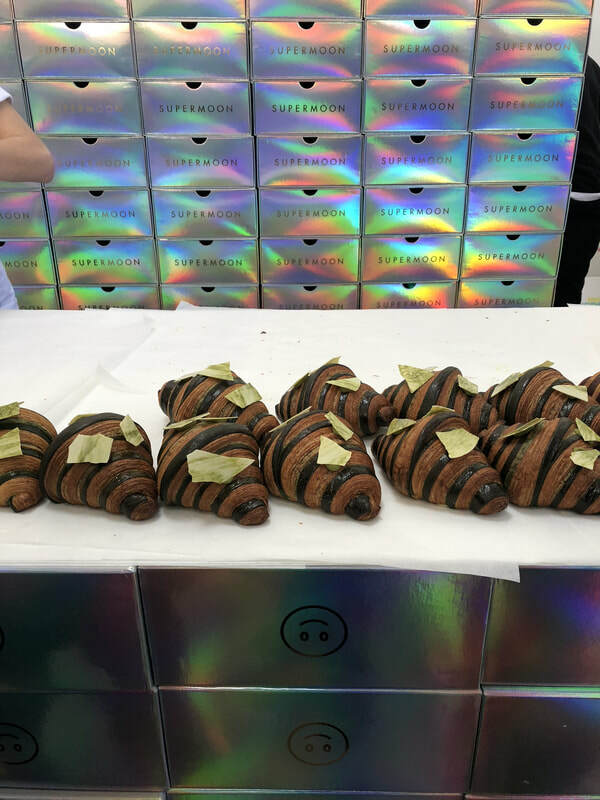 ), croissants, and donuts sold out in a heartbeat. 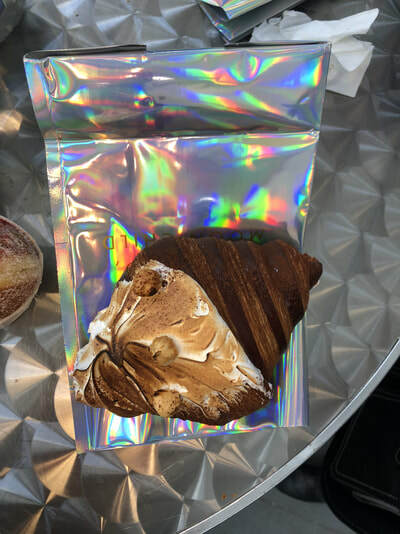 Although I didn’t get to try one myself (the line was way too long) their winter Ferrero-Rocher bi-color croissant--filled with a toasted hazelnut praline and dark chocolate ganache, then dipped in meringue which is later torched--was definitely a crowd favorite. One vendor that I did get to try and certainly did not disappoint was Sugar Monster. 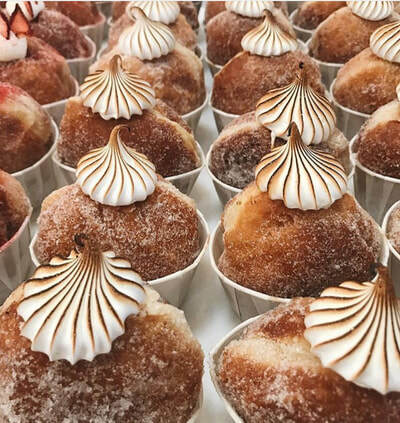 The bakery, run by the winner of TLC’s The Next Great Baker, Food Network’s Chopped, and The New York Cake Show, makes some of the most Instagramable cakes that you have ever seen. 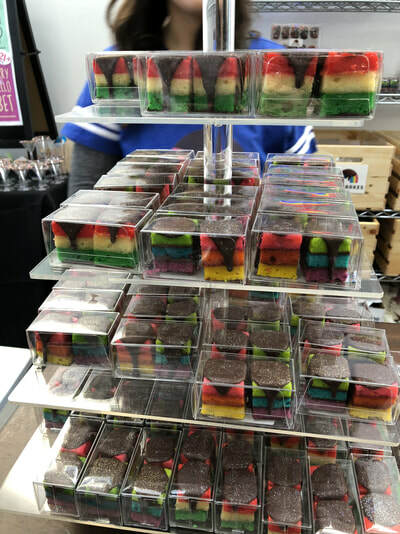 At their booth, they sold “disco twinkies” and slices of vanilla-flavored rainbow cake with raspberry jam and vanilla Swiss meringue buttercream. Heaven in a bite! 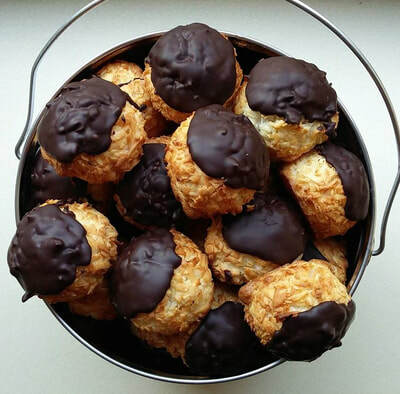 I also enjoyed taste-testing coconut macaroons from Danny Macaroons. 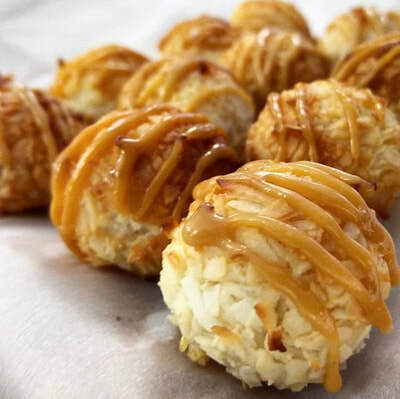 The owner adds interesting flavors to classic, toasted coconut macaroons in order to add extra flavor. 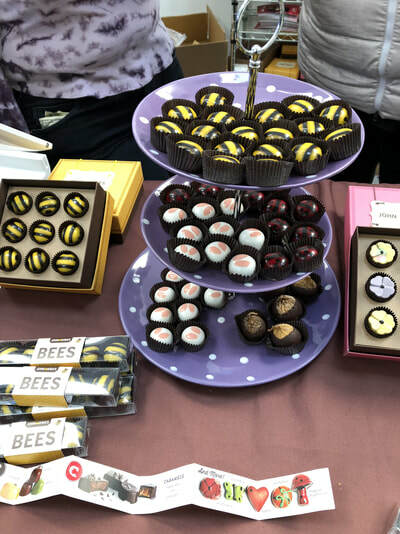 His spiced pumpkin and gluten-free salted caramel treats were definitely my faves! 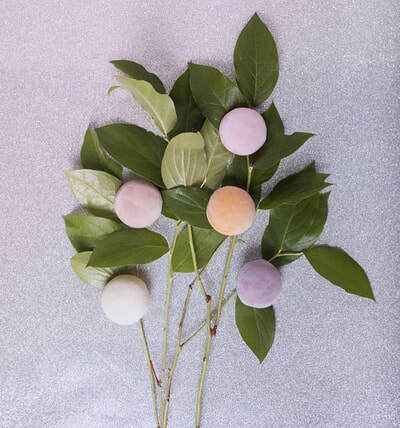 Tiny Kitchen Treats makes edible art! Their adorable cookies are shaped like toast, pizza, an art palette, a cat, and more! Not to mention, they were creating custom cookie pops with anything written on them, served on a rainbow sprinkle pretzel stick. They were almost too pretty to eat! P.O.P. 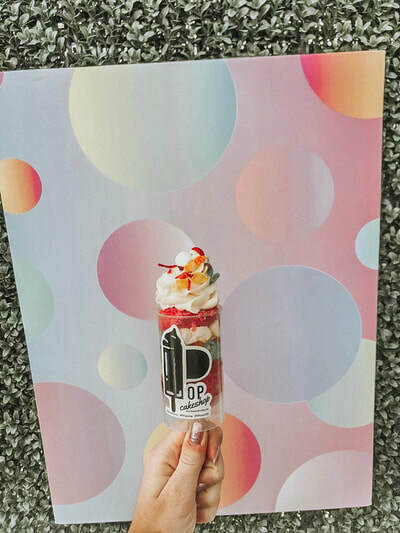 Cake Shop made a different kind of pop: a push-up cake pop! 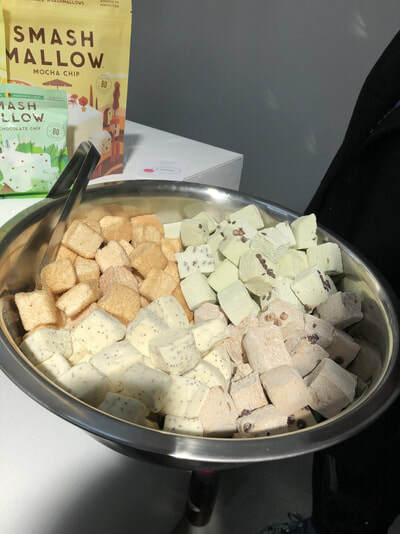 At their booth, we were given a choice of cake, frosting, and toppings that we wanted to include in our sweet treat. I ended up ordering a pop with a vanilla rainbow cake, cream cheese frosting, mini marshmallows, and fruity pebbles. So yum! 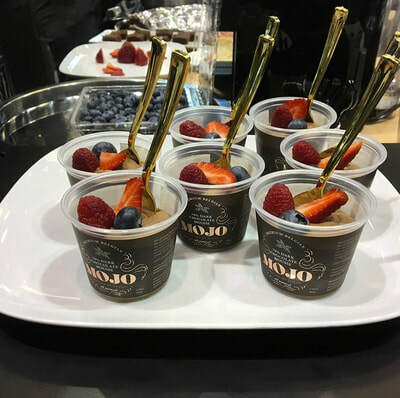 The Belgian artisanal chocolate mousse being served at the Mojo Mousse by Johan booth was a chocolate lover’s dream. 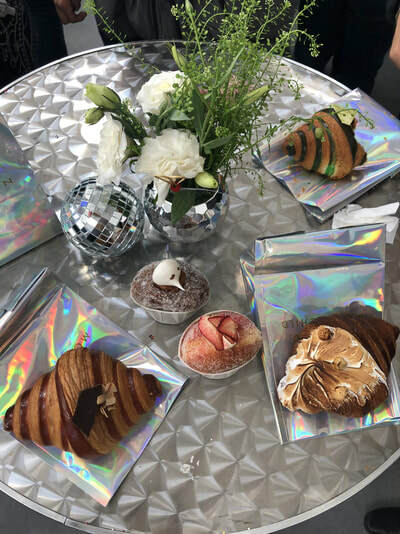 Attendees were able to adorn their light, airy treats with toppings such as sprinkles, rainbow candy canes, and fresh berries! 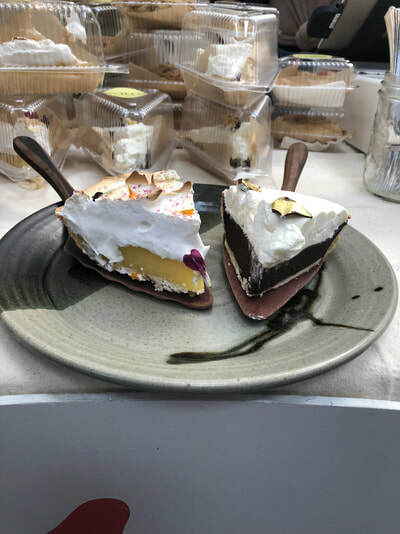 Decadent and delish? It’s a win-win! 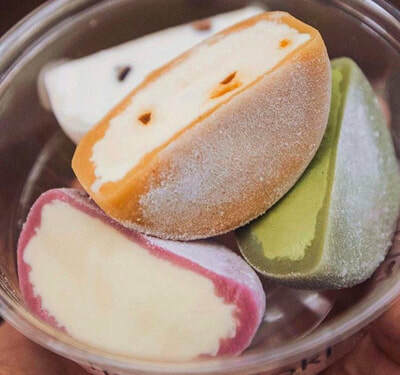 Mochidoki was serving up the perfect bite size confection: ice cream wrapped in Japanese mochi. 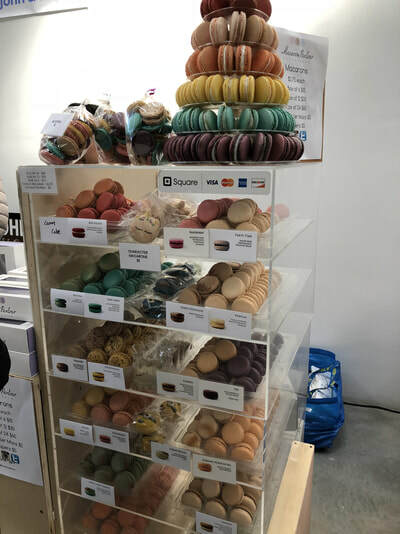 Some of the flavors they offered were matcha green tea, salted caramel, vanilla chocolate chip, and mandarin orange cream. Each tasted unique and was delectable in its own way! Brooklyn Floss definitely stole the show! 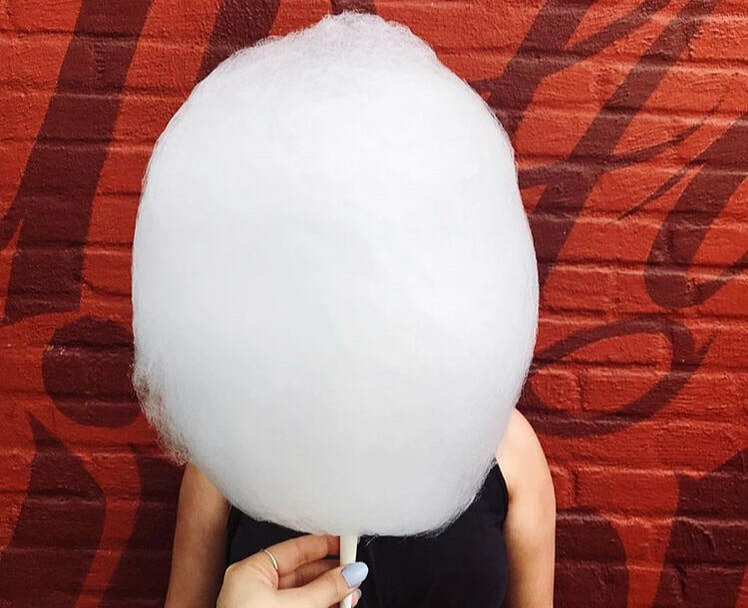 The natural, gluten-free company creates cotton candy bigger than the size of your head (or even your belly after this whole event! 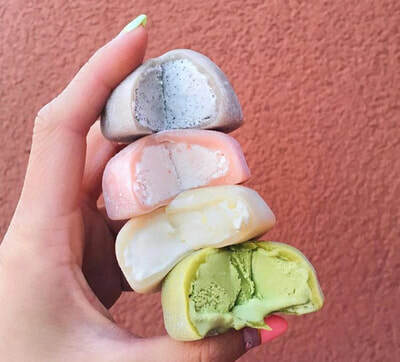 ).The treat comes in fun flavors like lavender vanilla, grapefruit, and cherry. 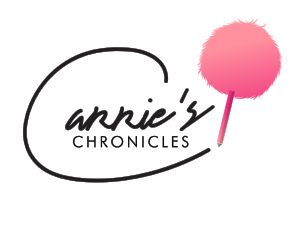 Bye, bye, basic cotton candy! 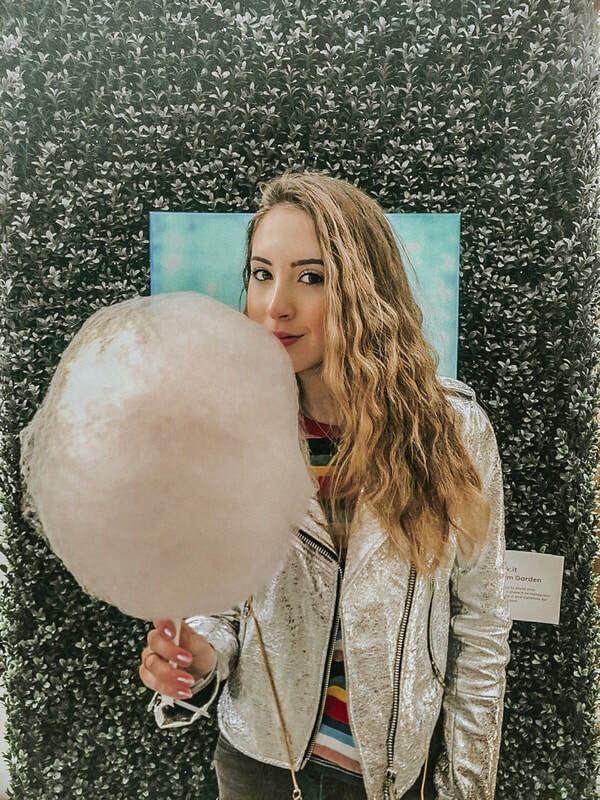 Dessert Goals was truly a carnival of sweet treats, where guests were able to indulge for a couple hours and celebrate the world of innovative desserts. 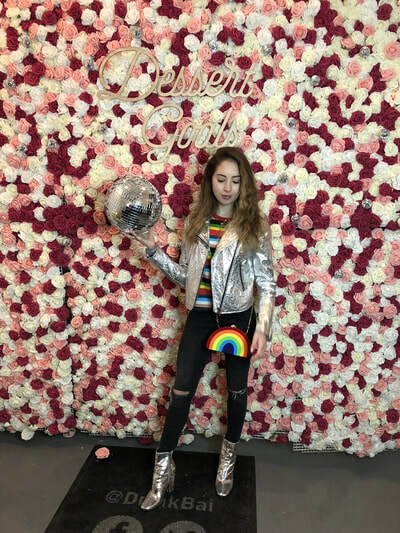 As I exited the event and was handed a piece of gum and a salty bite to “cleanse my palette,” I licked my lips and looked back at the vibrant disco space. No worries, I told myself. There’s always Postmates. Playtime Has Never Looked So Chic!